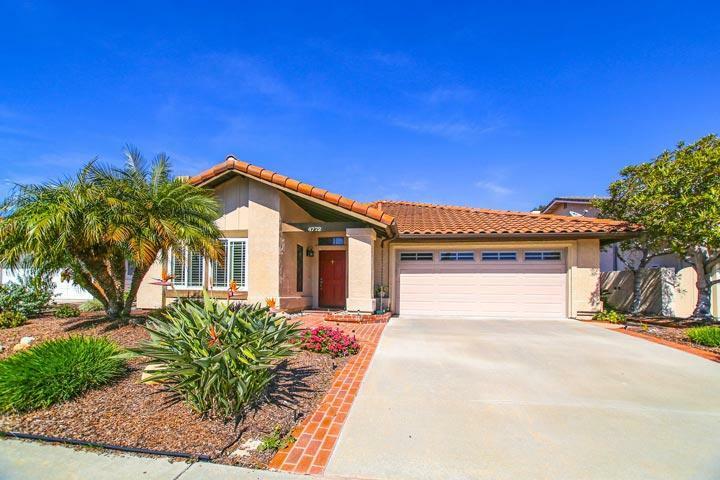 Welcome to the Edinburgh Estates neighborhood in Carlsbad. Edinburgh Estates is a very small neighborhood in Calavera Hills that comprises of two cul-de-sac streets. Brookwood Court and Gateshead Road are the two streets where these homes can be found. They are typically one story ranch homes with attached two car garages that were built in 1987 and average 2,549 square feet of living space. The community has low homeowners association dues and managed by Prescott Management company. The location is next to the Colony and Robertson Ranch neighborhoods. 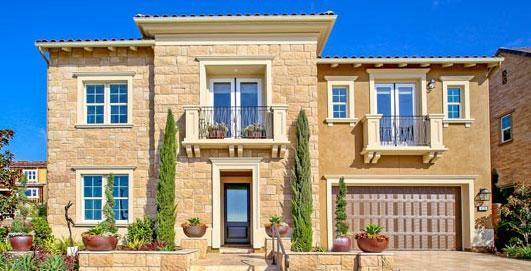 Please contact us at 760-710-0268 to view homes in this community.